Cardi B sneak in a shot at Nicki Minaj during her acceptance speech for Best New Artist. That last sentence is a clear reference to Nicki Minaj calling her out last week in an interview with Ebro where she seemingly said Atlantic Records label bought Cardi B her number one song. Bardi has since responded on social media but she is also pushing back using her platform at the 2018 MTV VMAs. 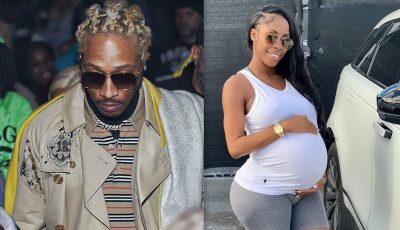 Offset was spotted in the audience clapping and laughing while showing his stamp of approval to what his baby mama had to say. 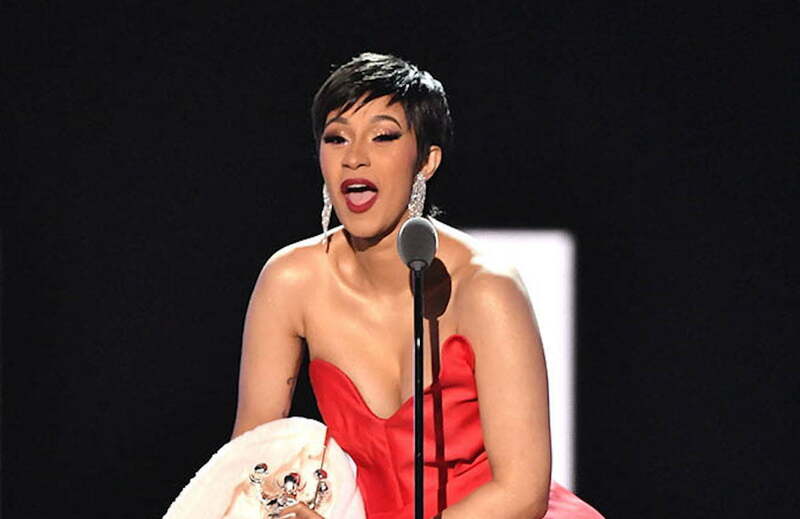 Watch a portion of Cardi B’s acceptance speech below. #cardib still throwing shots ?